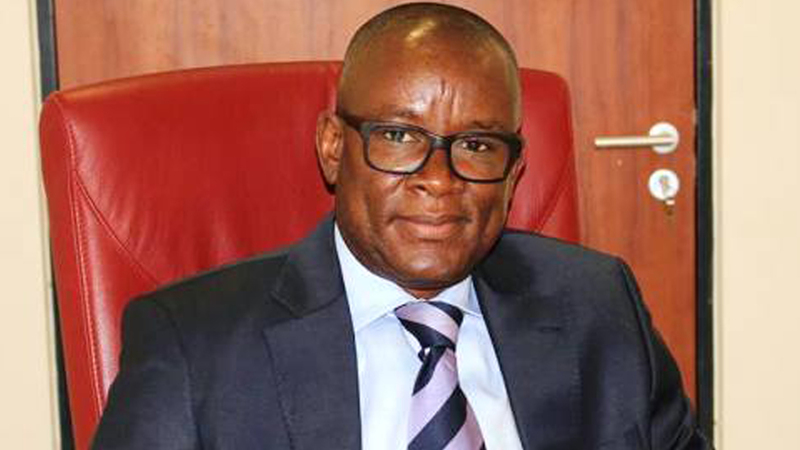 The Federal High Court, Calabar, Cross River State, has dashed Senator John Owan-Enoh’s hope of flying the governorship flag of the All Progressives Congress (APC) in the state.It, however, recognised the Minister of Niger Delta Affairs, Usani Uguru Usani. 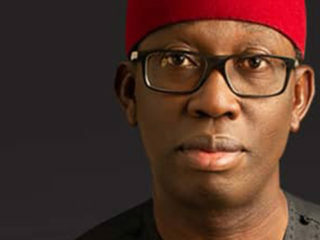 But the state’s chapter of the party has dismissed the judgement as an “arrangement that does hold water,” as it was another high court that also issued judgement on same issue.According to a statement from the government house, the court also sacked the factional leadership of the party led by John Ochalla, which is loyal to Owan-Enoh. In a two-hour ruling by Justice Simon Amobeda, the court ordered that “INEC should only receive and accept the names and candidates for the 2019 elections that emerged from the lawful executive led by Godwin Etim John.”It also ordered persons parading as executive members of the APC in the state to cease, as the lawful executive of APC in that state remains that led by John. But the state publicity secretary of APC, Bassey Ita, said: “Our take on that is that even the Supreme Court cannot determine who becomes a party’s candidate. Only parties reserve that exclusive right to choose who their flag-bearers are. So, Usani is not known as an aspirant, let alone the candidate. Meanwhile, justices of the Court of Appeal, Sokoto Division, yesterday disqualified themselves from hearing the Zamfara State APC primary elections on grounds of integrity. 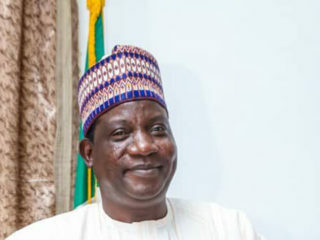 Zamfara APC’s battle to have its candidate participate in the general elections was earlier given fillip by a high court, which ordered the parties to maintain the status quo.The ruling, if maintained by the appeal court, would have allowed Zamfara APC to field governorship candidates for the March 4 general election. 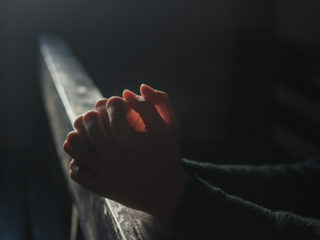 The presiding judge, Justice Ahmad Belgore, ruled that in view of some allegations in circulation coupled with the issue raised by Muhammad Nuhu, counsel to Kabiru Marafa, a respondent, the justices could not continue with the case. Considering the allegations and the prevailing situation in the judiciary and the nation, Belgore said the justices surrendered to allow the President of the Court of Appeal (PCA) to constitute a new panel to entertain the matter. Counsel to Marafa and others had alleged that some of his clients had read the allegations in circulation that appeal court justices were offered $3 million to compromise the case.Earlier, the application of counsel to the appellant, Mr. Ishiyaku Dikko (SAN), to withdraw the entire appeal was rejected by the justices on grounds that he ought to have waited until the date fixed for the substantive hearing of the case.